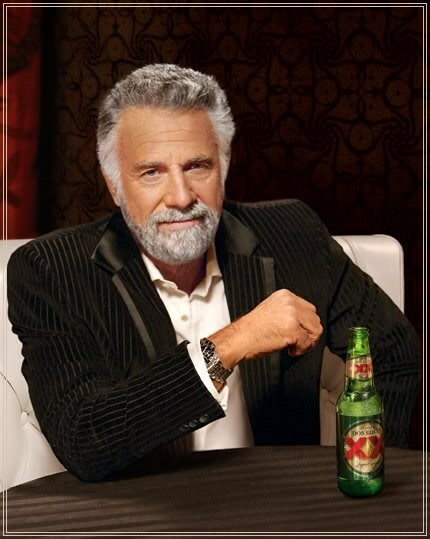 The Most Interesting Man In The World by NateMakesMeMes!!! Your girlfriend is here to talk to you. but when I do, it’s actually because I need to poop.